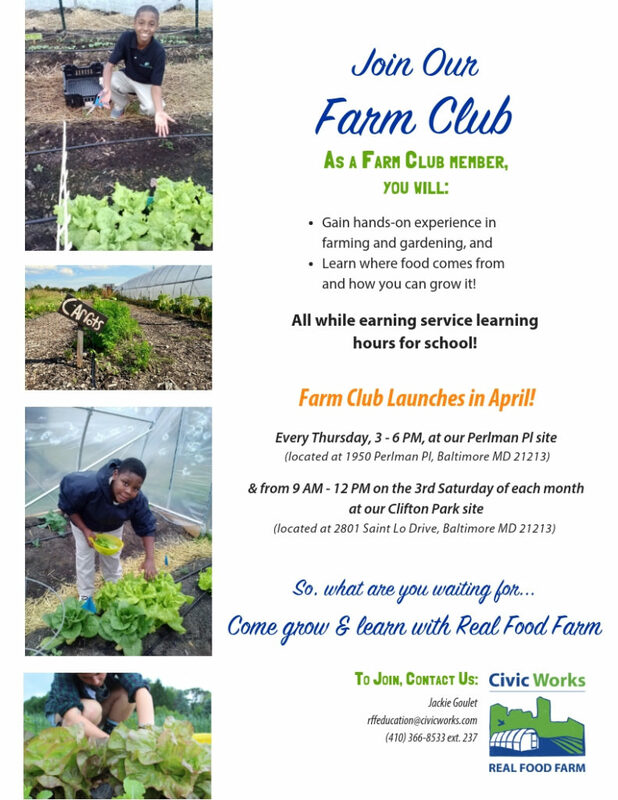 Civic Works’ Real Food Farm is excited to announce it will be hosting a farm club for 7-12th grade students! 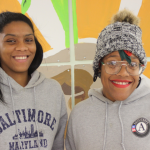 During the 2019 season, Farm Club will meet every Thursday from 3-6PM at 1950 Perlman Place, starting Thursday, April 4th and running through Thursday, June 6th. 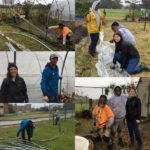 Farm Club will also meet on the 3rd Saturday of every month starting in April from 9AM-12PM at 2801 Saint Lo Drive in Clifton Park. 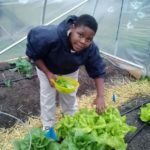 This is a great opportunity for students to get hands-on farming experience along with service learning hours. Please contact Jackie Goulet at rffeducation@civicworks.com with any questions.